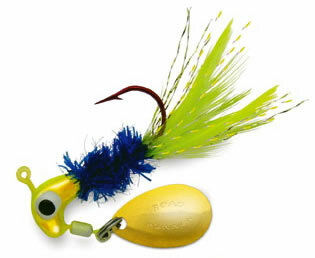 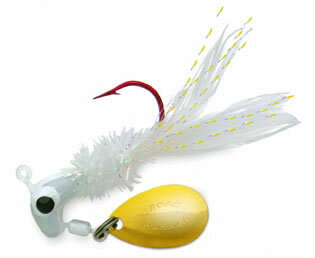 The Gold Series Road Runner has a Bleeding Bait Hook, Gold blade, Chenille Flash and foil Paint. 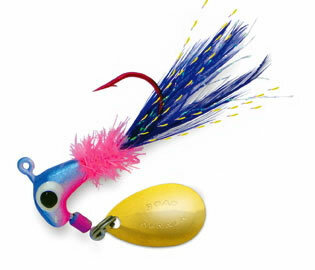 Great for crappie, trout and pan fish! 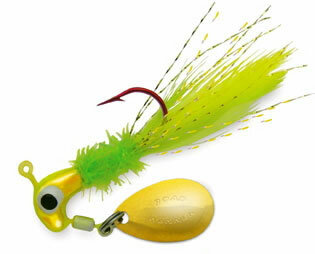 View cart “B5003-022 Gold Series, Martian Minnow, 1/8th” has been added to your cart.